But now guys plug in your earphones, max up the volume and enjoy the clip. 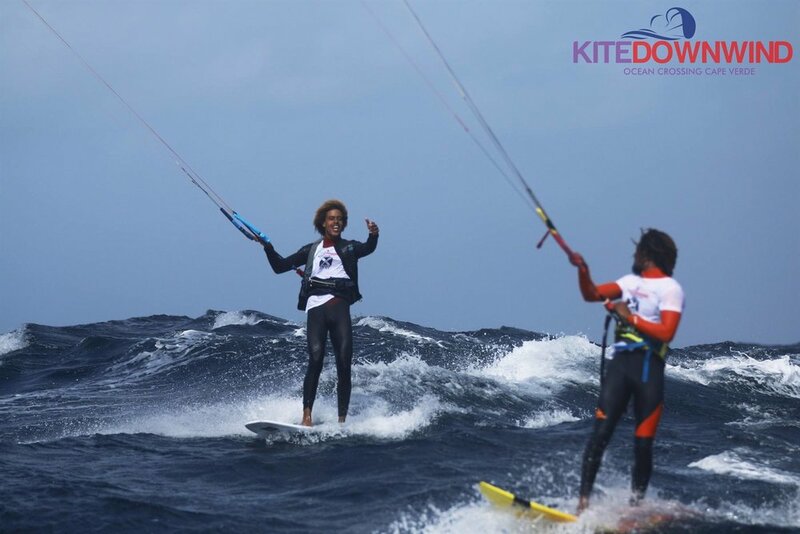 On December 1st 2018, Ulrich Frank did the first kite circumnavigation of Boa Vista, one of the islands in the Cape Verdean Archipelago. 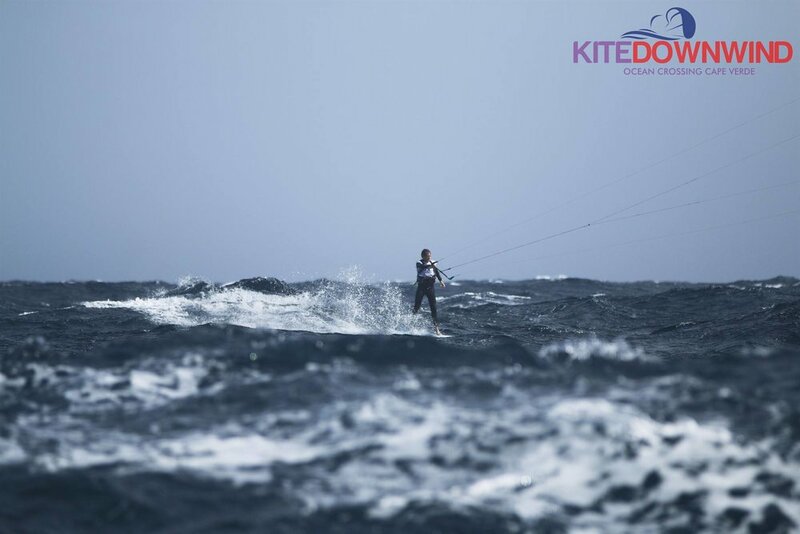 In 7 hours he covered 166km with his KiteFoil to raise awareness on the fundraiser he has started to support a local kindergarten on the island. 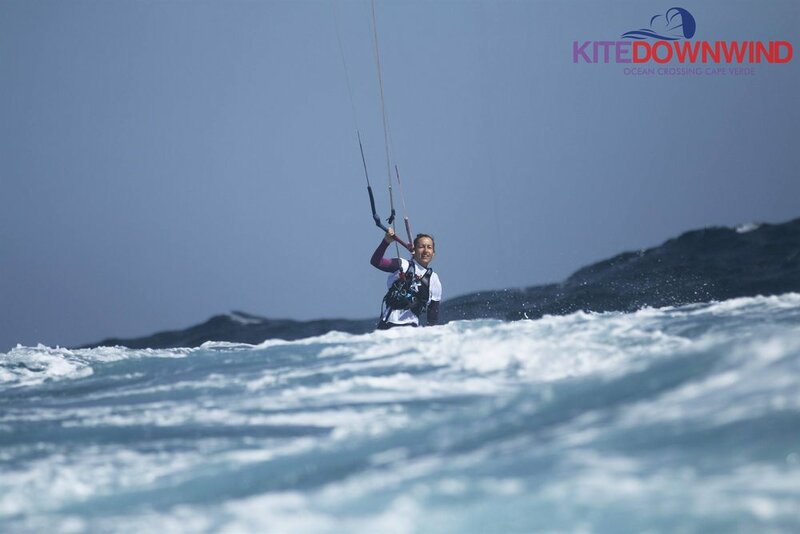 Since my first try on a kitefoil back in 2016 I am hooked. 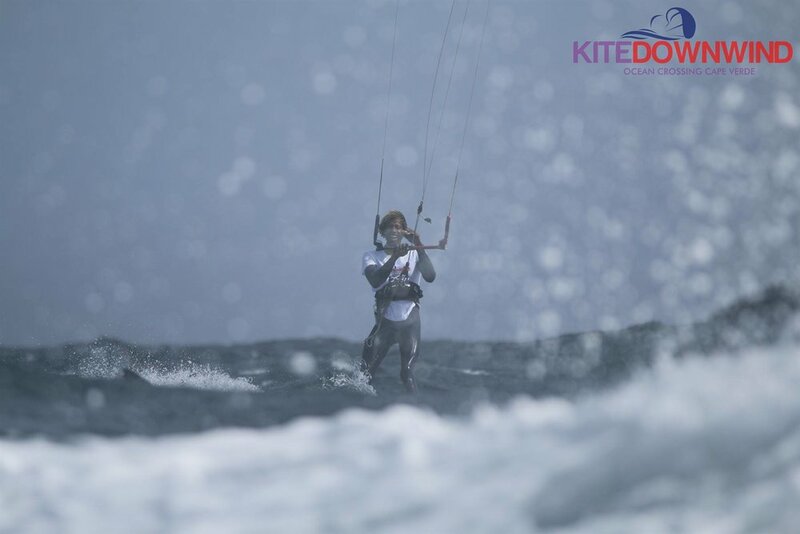 The incredbile sensation of flying over the water, the upwind abilities give this sport endless possibilities. 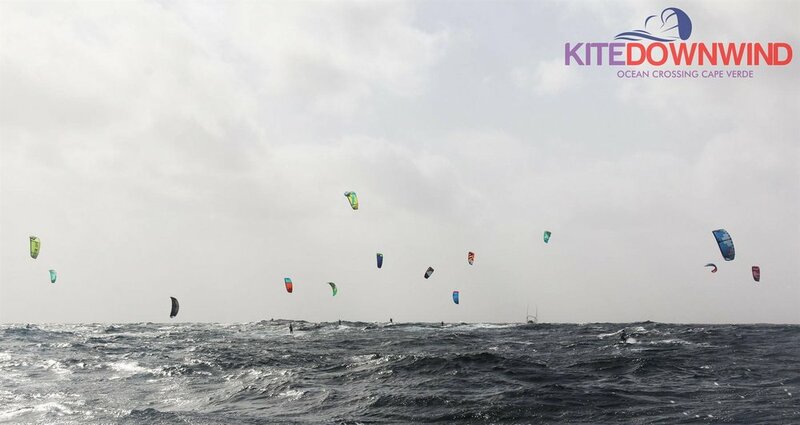 Whenever I have the chance to go foiling I experience this insane amount of freedom that drives me to push my boundaries further and further. 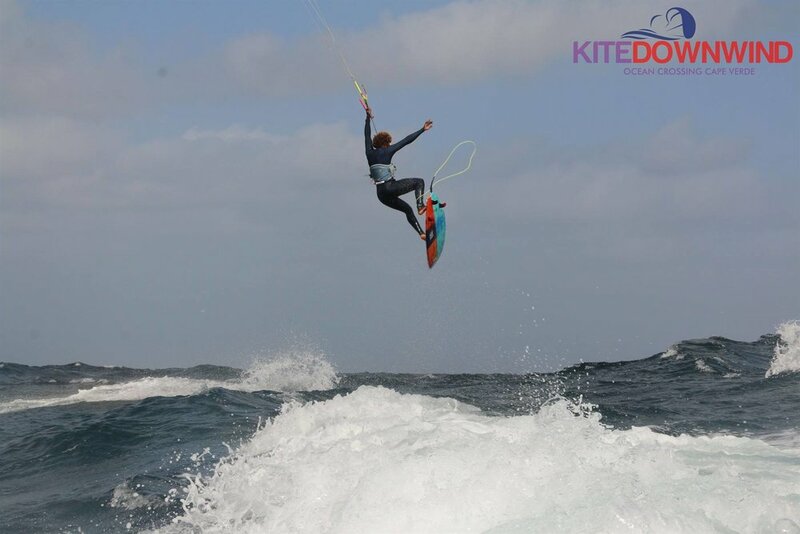 In the first episode of the Boavista Spotguide we cover the 3 main wavespots in front of Praia Estoril. 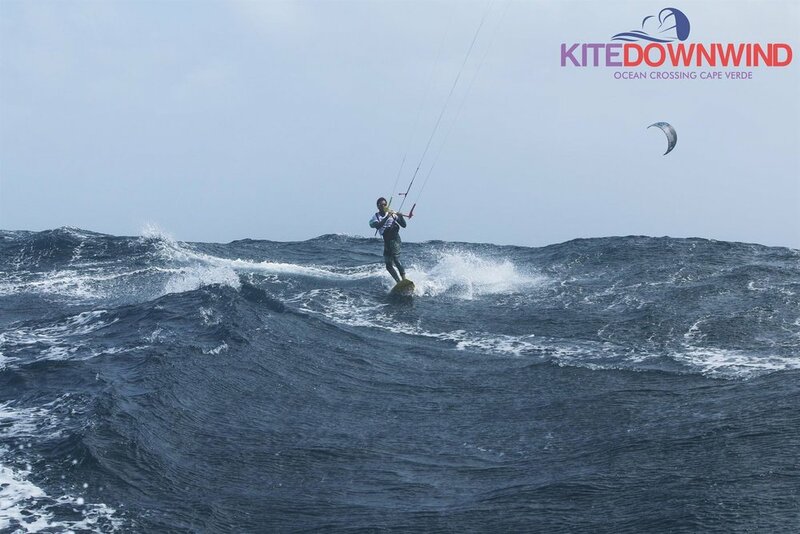 This Beach is the perfect starting point for your Kite, Windsurfing, Surfing and Stand up paddeling activities on Boavista. Lots of restaurants with great food and sunbeds are waiting for you. In the evening you can grab a drink and watch the amazing sunset, with the Island of Sal Rei in the background it makes it a truly unique location. We are online and the registrations are open! 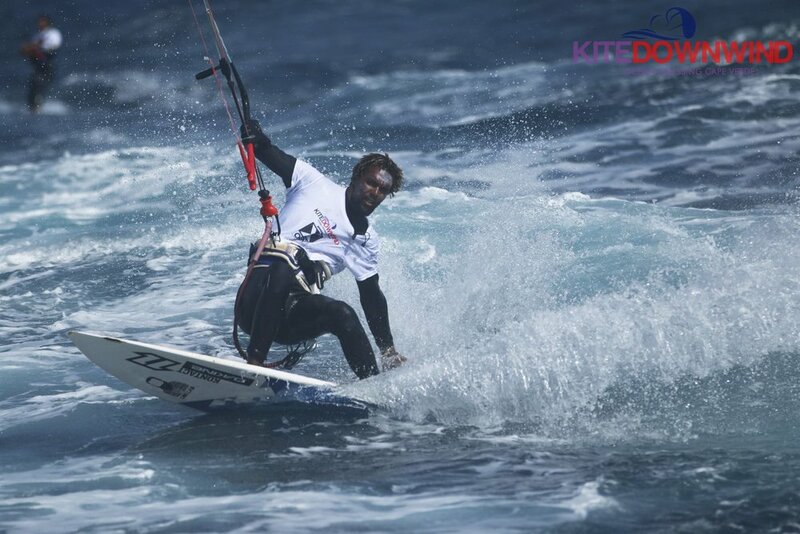 We received confirmation from Mitu Monteiro :) He will join us kiting from Sal to Boavista! We are super-happy and excited to be finally online and to open our registrations to the public. 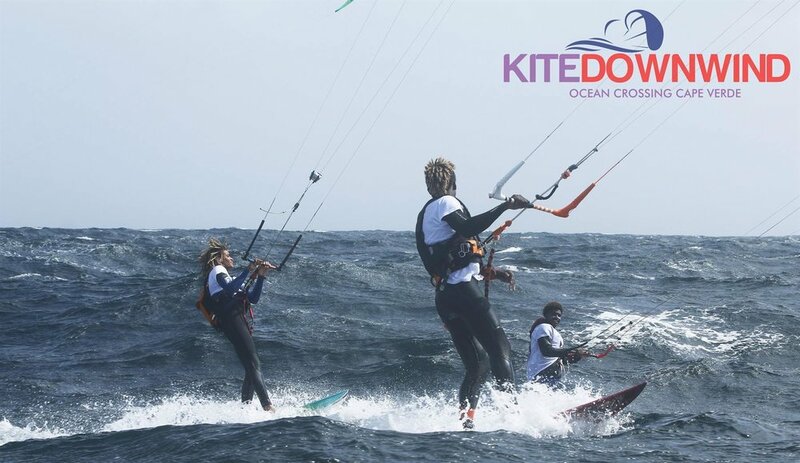 Not long from here we will kick off for the second KiteDownwind from Sal to Boavista.